Hywel talks to Mark Dennison about 20 years of Cochrane Skin. A lot of the text on this page comes from the following paper: The Cochrane Skin Group: a vanguard for developing and promoting evidence-based dermatology. Reddi A, Prescott L, Doney E, Delamere F, Kollipara R, Dellavalle RP, Williams HC. Journal of Evidence-Based Medicine. 6(4), 236-42, 2013. Iain Chalmers published an editorial in The British Medical Journal advocating the need to get to grips with Archie Cochrane's agenda. Hywel Williams, a trainee in epidemiology at the time inspired by Chalmers’ editorial, wrote to him, supporting his call for summarising systematically what was already known in dermatology. Chalmers’ response was immediate, welcoming, and encouraging. As a result, a collection of people interested in evidence-based dermatology and systematic reviews gathered over the next four years until a critical mass formed, resulting in an exploratory meeting in 1996. 16th & 17th May: An exploratory meeting was held to consider forming a Cochrane Skin Diseases Group. 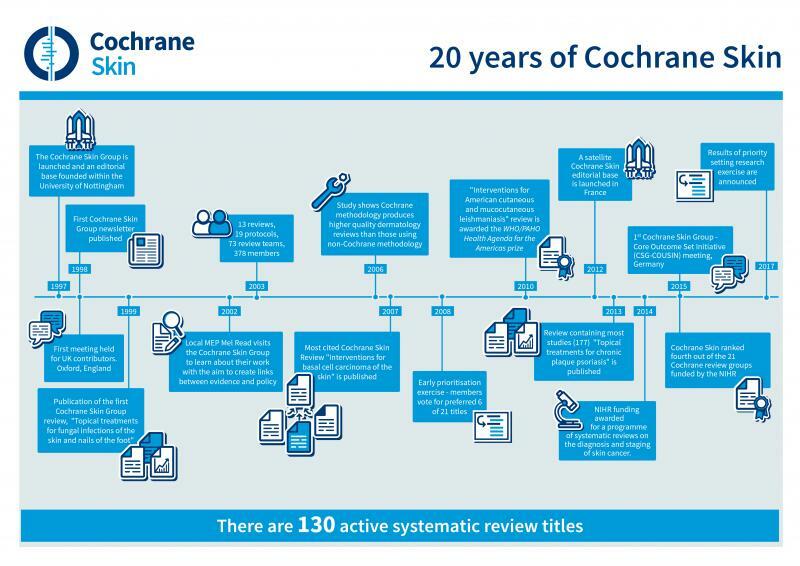 Preparation and engagement with a range of stakeholders including patients at this exploratory meeting was key, and the minutes are still posted on the Cochrane website as an exemplar of how to get a group started. Iain Chalmers himself contributed to the meeting. Report of the exploratory meeting for the CSG (please note that the dates were 16th & 17th May) and minutes. Minutes of the first meeting of UK Contributors to the Cochrane Skin Group. Application to register CSG Dec 1997. 12th September: The CSG officially registered with The Cochrane Collaboration, aiming to disseminate evidence-based guidelines to prevent, diagnose, and treat dermatological disease. Over the last 19 years, the CSG has emerged as a vanguard of evidence-based dermatology and dermato-epidemiology on an international scale. The CSG will review any aspect of skin disease management of value to professionals or to lay people with an interest in skin disease. The scope includes reviews ranging from life-threatening melanoma skin cancer, through around 1000 skin conditions, such as eczema, acne, and vitiligo, to areas that are considered by some to be cosmetic in nature, such as skin damage due to the sun. In 2013, 80% of CSG reviews covered the top ten diagnoses and 40% of reviews provide clear guidance for clinical practice. 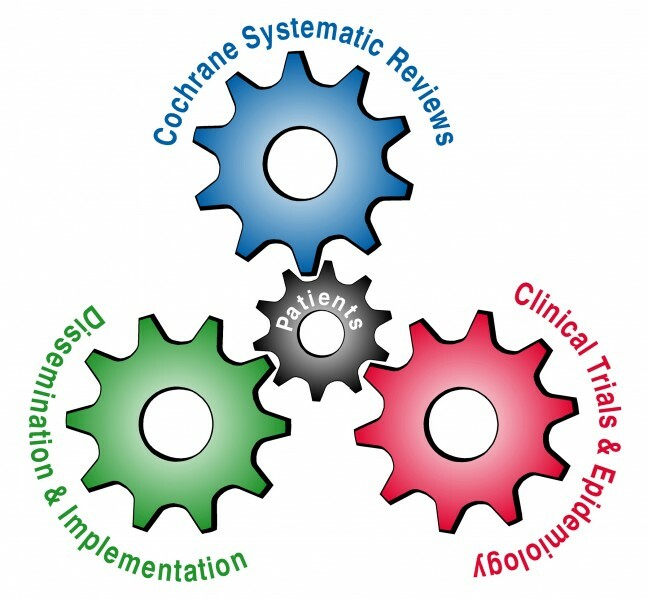 3rd April: The first meeting of UK Contributors to the Cochrane Skin Group (CSG) after the Group’s registration in December 1997 is held in Oxford, where a number of decisions are made about international involvement, trial registration, the involvement of consumers, outcome measures, assessing quality, reviewer support, and rare diseases (minutes). 26th July: The first CSG review is published, ‘Topical treatments for fungal infections of the skin and nails of the foot’. 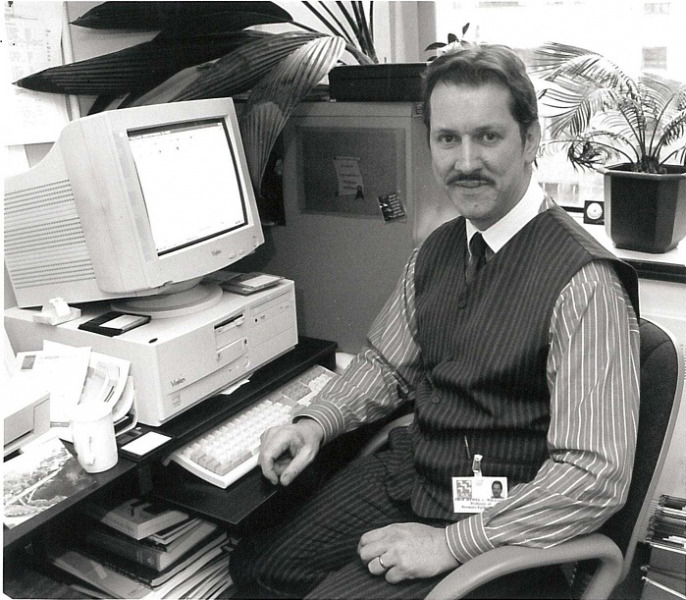 The CSG editorial base moved offices as part of the Centre of Evidence Based Dermatology, from the QMC hospital to King's Meadow Campus, at The Univerity of Nottingham. 1st September: The CSG welcomes Information Specialist (previously known as, 'Trials Search Co-ordinator'), Liz Doney, meaning the Group has a full complement of staff. 14th March: The Monitoring and Registration Committee formally register the Skin Group’s satellite editorial base, based in France, which is led by Professor Olivier Chosidow and Dr Laurence Le Cleach, with the main objectives being to promote Evidence Based Medicine and to introduce Cochrane to French-speaking dermatological communities. 5th February: The CSG, in collaboration with the Test Evaluation Research Group in Birmingham, wins funding for a UK programme of systematic reviews on the diagnosis and staging of skin cancer from the NIHR. The aim of the programme is to extensively investigate available resources and literature in order to produce definitive reviews on both the diagnosis and staging of melanoma and keratinocyte skin cancers (basal cell and cutaneous squamous cell carcinomas, also termed 'non-melanoma' skin cancers). A suite of around 22 diagnostic test reviews on skin cancer (a Health of the Nation target), which will also inform National Institute for Health and Care Excellence (NICE) guidance, will be published by the end of the programme in 2017. Helen Scott joins the team working at the editorial base to assist with the programme. Finola Delamere retires as Managing Editor. Emma Mead joins the team working at the editorial base as a methodologist. 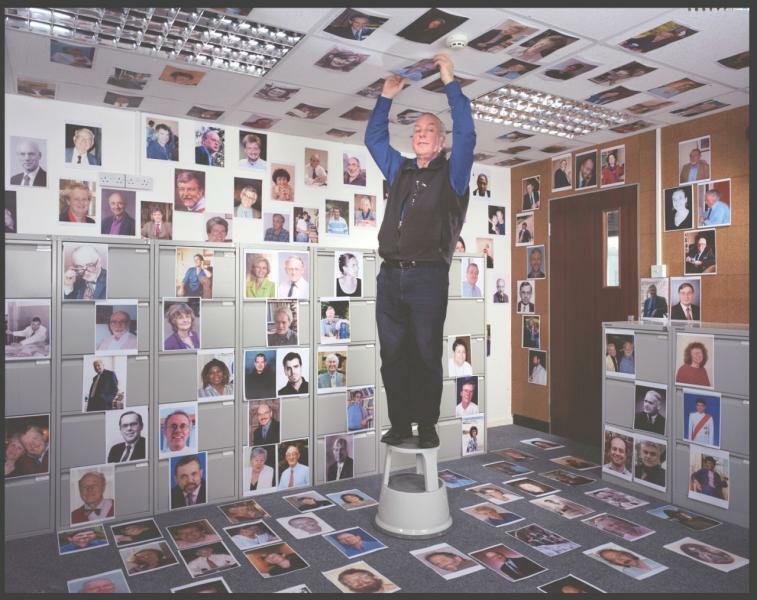 January - Bob Boyle joins as Deputy Co-ordinating Editor. 12th September - Cochrane Skin celebrates 20 years (read our birthday newsletters)! September - The results of a large-scale priority setting exercise are announced, providing a list of key titles for Cochrane Skin to focus on during the next two years. Hywel is recorded in conversation with the Cochrane UK trainees. He discusses his involvement in Cochrane and his belief in the importance of patient involvement in research (also on iTunes). January - Hywel Williams steps down, having founded the group and then served as Co-ed for the last 20 years. Bob Boyle is joined by Robert Dellavalle as Joint Co-ordinating Editors.